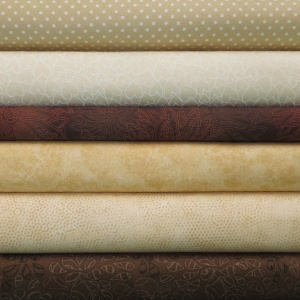 Pack of 6 fat quarters (each approx 21in x 20in) from the Dragonheart patchwork fabric collection by Makower. 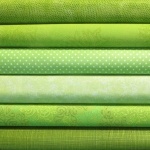 5% discount applies over buying the fat quarters separately! Pack of 10 fat quarters (each approx 21in x 20in) from the Flower Sacks patchwork fabric collection by Me & My Sister Designs for Moda fabrics. 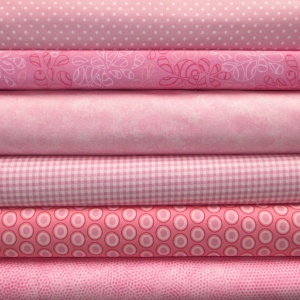 5% discount applies over buying the fat quarters separately! 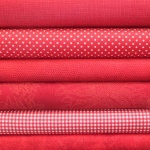 Pack of 6 fat quarters (each approx 21in x 20in) from the Red-iculously In Love patchwork fabric collection by Me & My Sister Designs for Moda fabrics. 5% discount applies over buying the fat quarters separately! 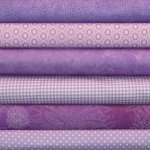 Pack of 8 fat quarters (each approx 21in x 20in) from the Summer Breeze VI patchwork fabric collection by Moda fabrics. 5% discount applies over buying the fat quarters separately! 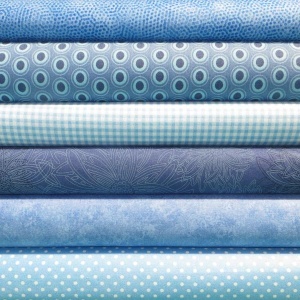 Pack of 6 fat quarters (each approx 21in x 20in) from the Harmony With Nature patchwork fabric collection by Norman Wyatt for P&B Textiles. 5% discount applies over buying the fat quarters separately! 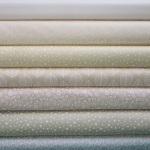 Fat quarter bundles of coordinating, stunning patchwork fabric. 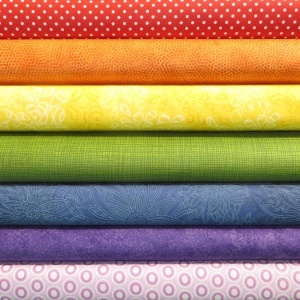 If you struggle to choose matching fabrics (especially on the computer), our patchwork fabric fat quarter packs are perfect as the fabric selection is done for you! 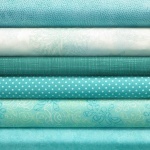 Whether you're looking for quilt fabric in matching colours, or beautifully contrasting prints that would be perfect for adjacent blocks, there should be a fat quarter bundle here for you, and the bonus is that you receive a 5 percent discount over buying the fabrics separately! Please click on a fat quarter pack for more details.